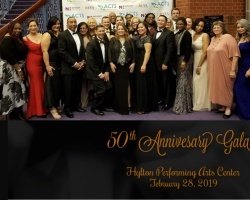 Founded as a grassroots organization in 1983 before joining ACTS in 2013, ACTS Sexual Assault Services (formerly SAVAS) is the only sexual assault crisis center serving the Greater Prince William County area. Since its founding, staff and volunteers have responded to thousands of people in crisis due to sexual assault and sexual abuse, no matter how long ago the trauma occurred. 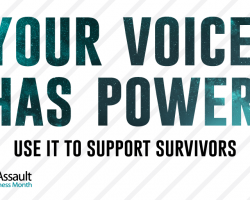 Each year, ACTS Sexual Assault Services accompanies approximately 50 victims to their forensic exam at the hospital and sees approximately 500 individual clients for one on one therapeutic support. 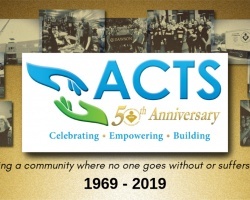 ACTS Sexual Assault Services holds support groups throughout the year for hundreds of survivors of sexual assault and childhood sexual abuse, to include ongoing groups at the Prince William Adult Detention Center. Clients of ACTS Sexual Assault Services report that our services help them to feel understood, powerful and self-sufficient. We uphold the principle that sexual assault is a social, rather than a personal, problem. We provide a support system of people helping people through understanding, peer interaction, education, and advocacy. ACTS helps sexual abuse and sexual assault survivors discover paths to healing and to regain power over their lives.